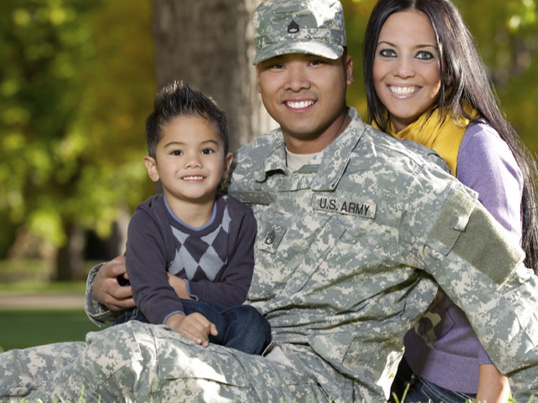 The Department of Veterans Affairs has two different programs for veterans who suffer from disabilities. 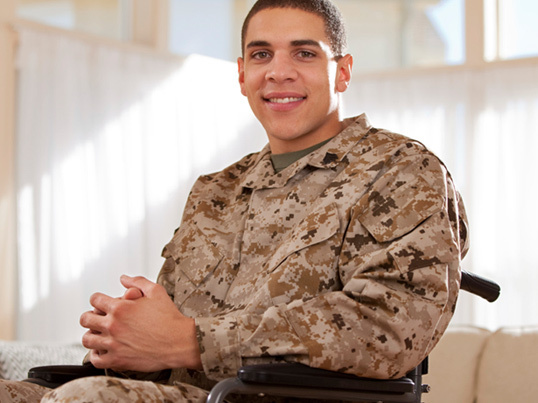 Disability Compensation is a program to compensate those whose disabilities, whether physical or emotional, are directly tied to service. 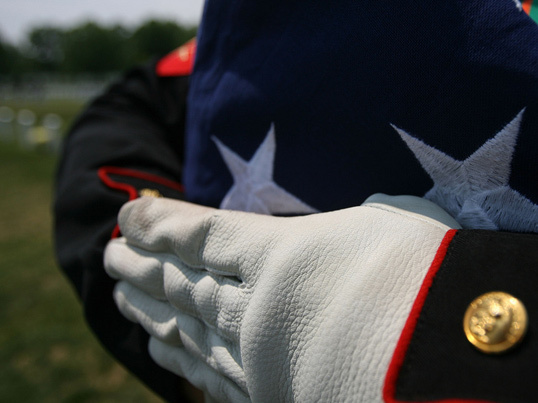 Disability Pension, on the other hand, is a program for veterans who have served in times of war and have become disabled but whose conditions are not directly connected to service.